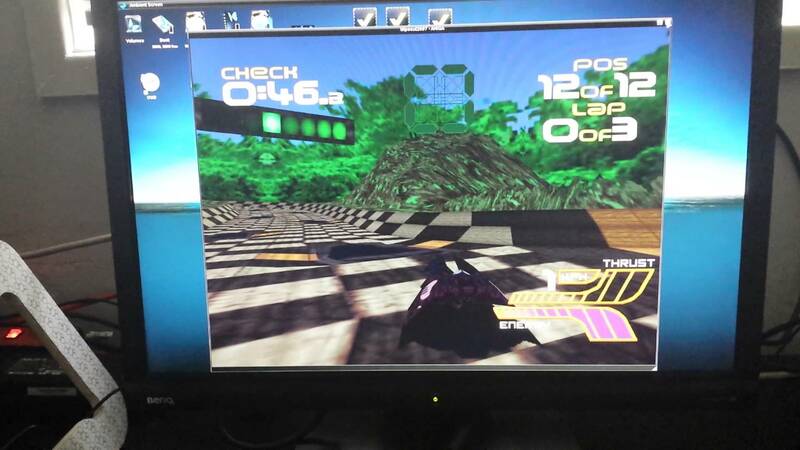 Description: Wipeout 2097 patch for MorphOS. exceptions slow down the game to a level where it is unplayable. then runs the game. This makes it playable on the Pegasos. WipeoutLoader icon and choose "information" from the menu. In the information window, change type from project to tool. This program was written by Mark Olsen. - Nicolas Sallin for having a completely henesified system.